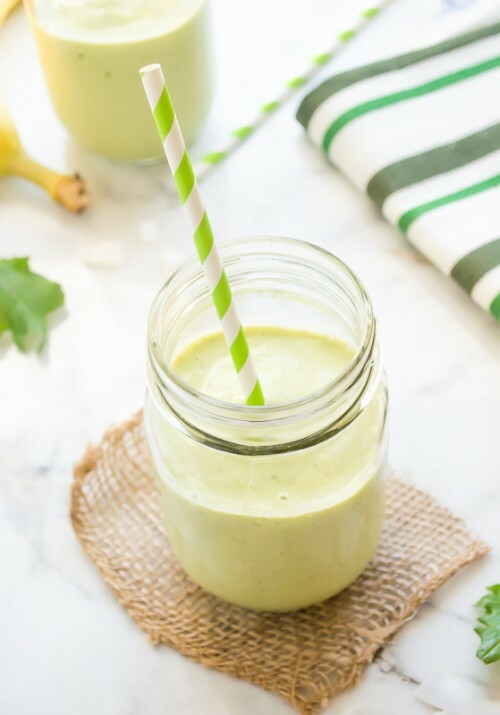 They say breakfast is the most important meal of the day – because it gives you the fuel you need to start your day, and prevents you from overeating later. Start your day off right with these healthy breakfast recipes. 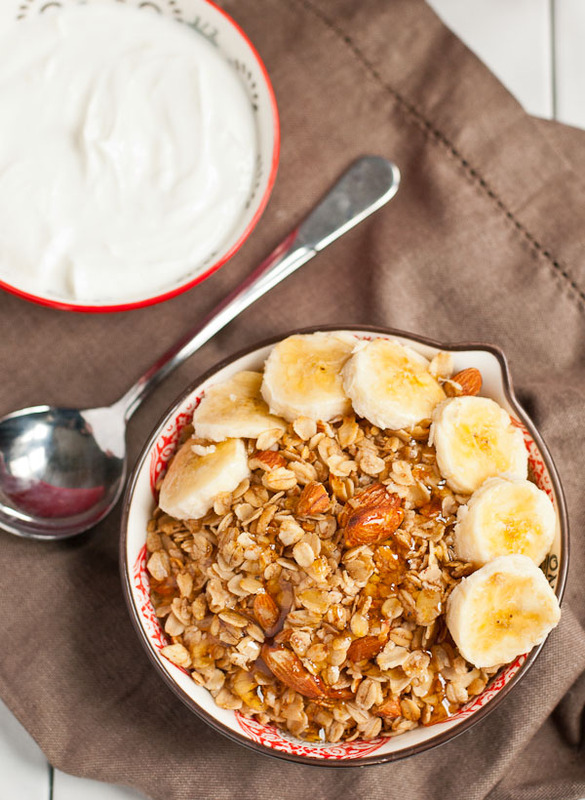 Did you know you can make granola in a slow cooker? Try this delicious high-fiber and high-protein option, sweetened with honey and brown sugar. 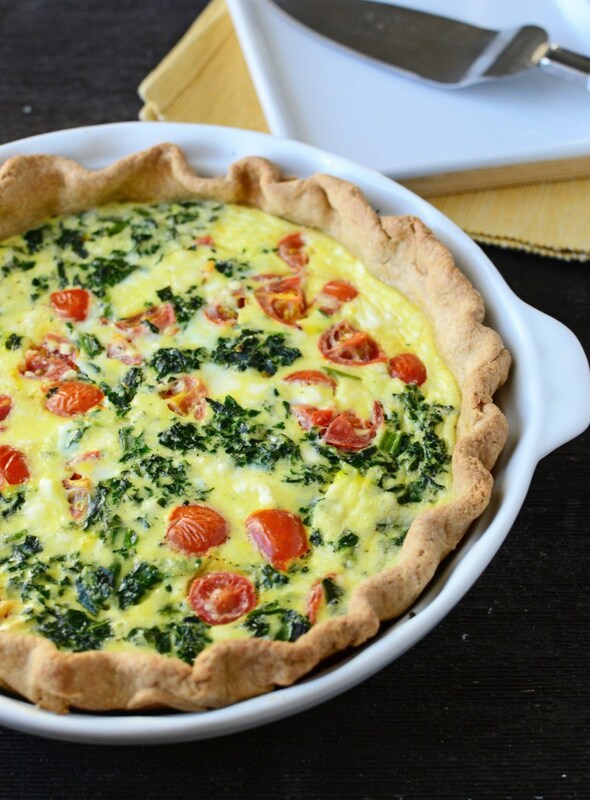 Nestled in a whole wheat crust, this tomato, spinach and feta quiche makes a satisfying breakfast. 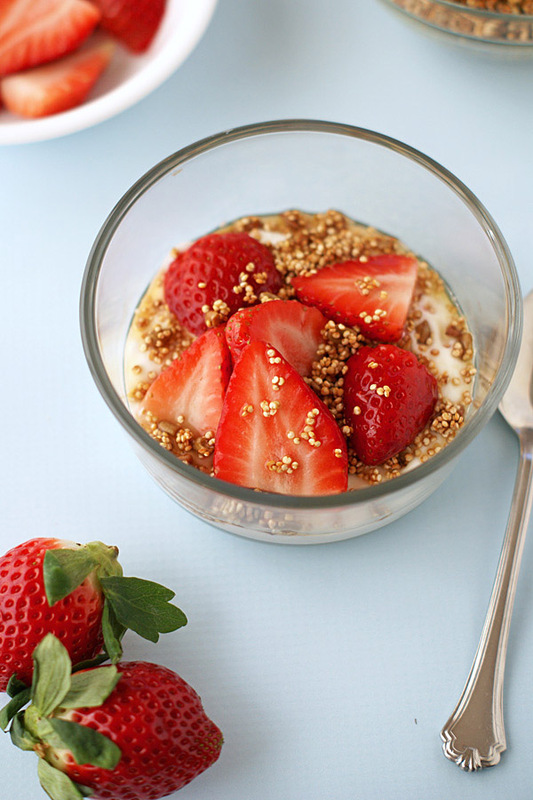 Get an energy boost with this yogurt bowl topped with berries and a crunch quinoa and sunflower seed topping. 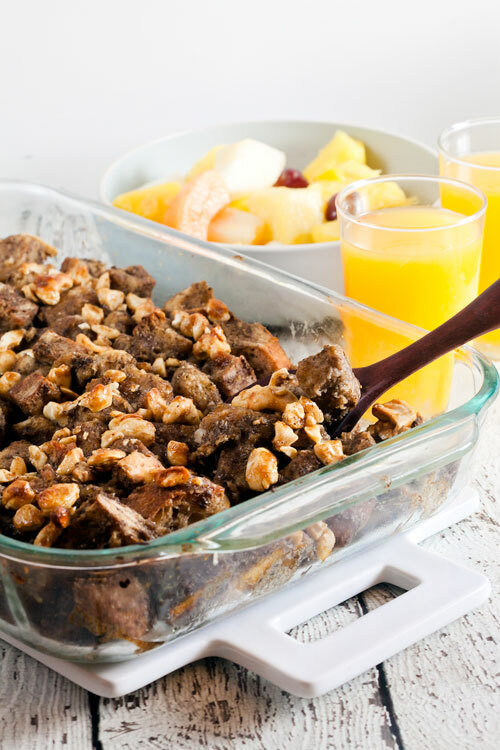 Refrigerated overnight and baked in the morning, this Cashew-Chai French Toast Casserole is a great twist on traditional French toast. 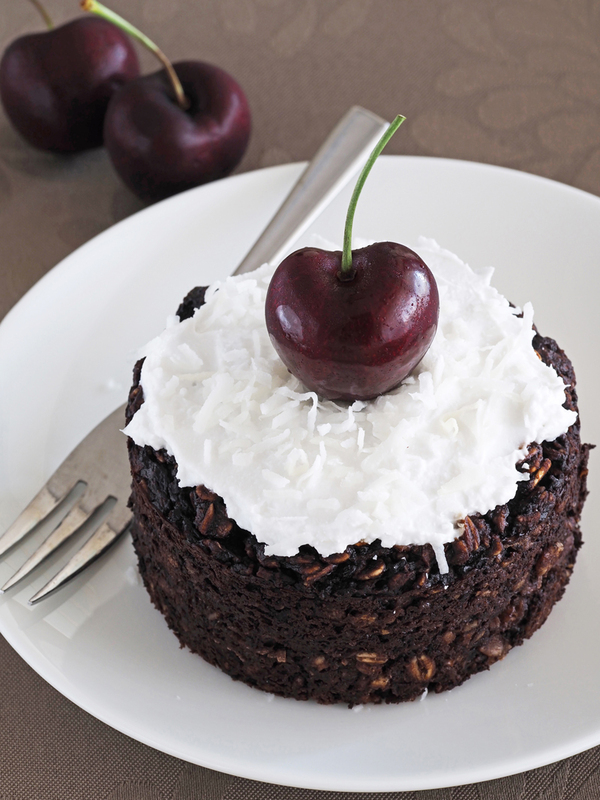 Pretend you’re in the tropics with this Pineapple Coconut Smoothie that is high in protein and Vitamin C.
Though it sounds indulgent, this chocolate and cherry flavored baked oatmeal is high in fiber and antioxidants. 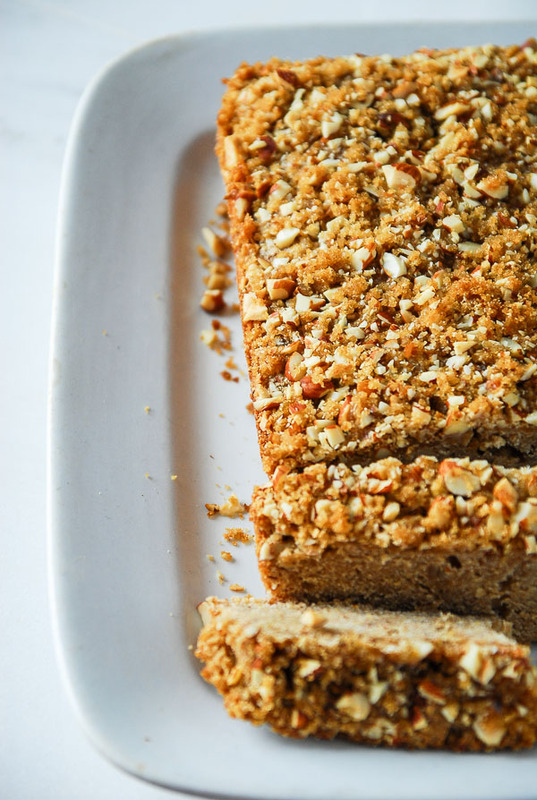 For a sweet treat, try this healthier streusel quick bread, made with whole wheat flour and free of dairy. If you’ve never heard of Kefir, it’s a dairy product similar to yogurt that is packed with protein and probiotics. 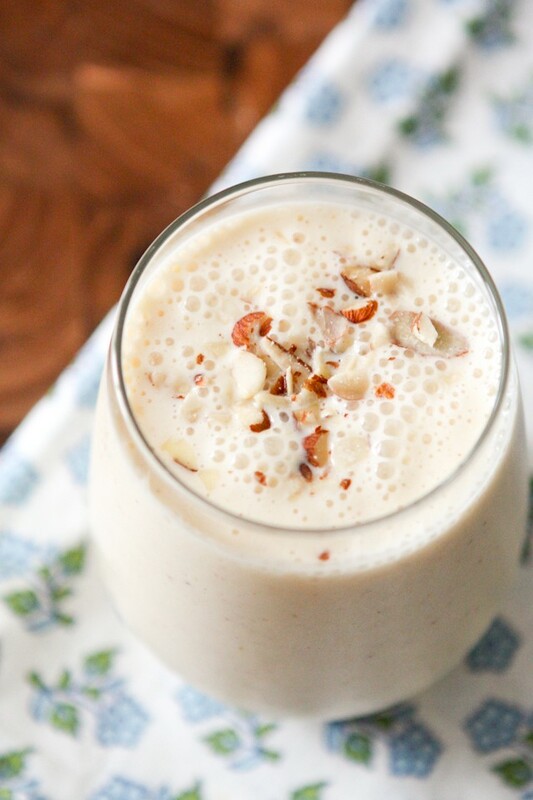 Try it in this delicious peach almond smoothie! 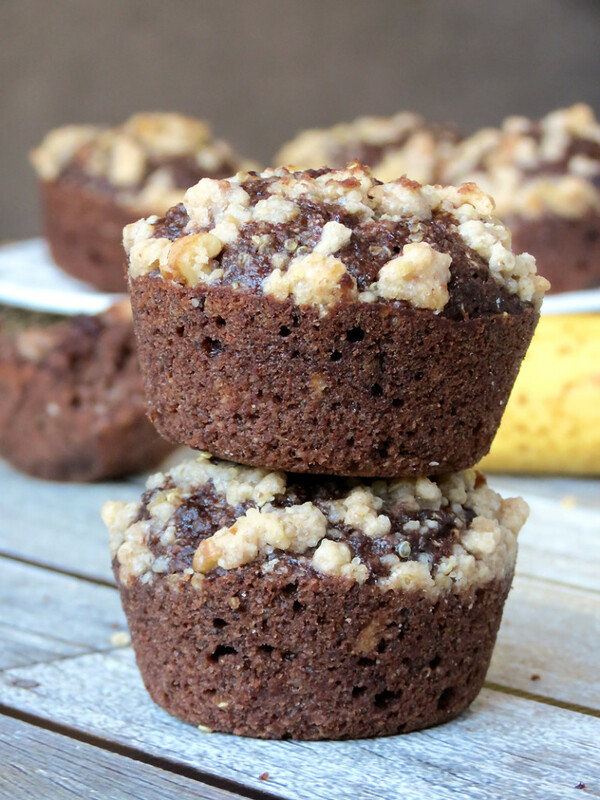 Made with whole wheat flour and quinoa, these muffins give you a healthy way to get an early morning chocolate fix! 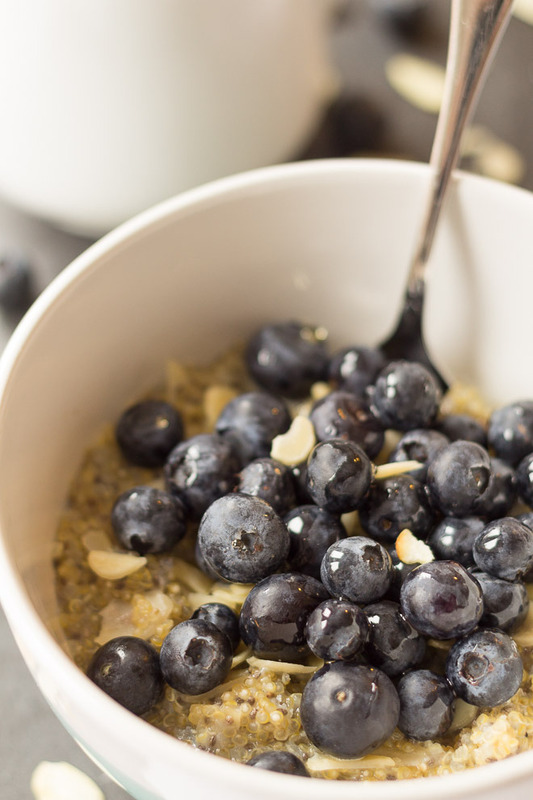 If you usually have oatmeal for breakfast, consider starting your day with this vanilla and blueberry quinoa bowl. 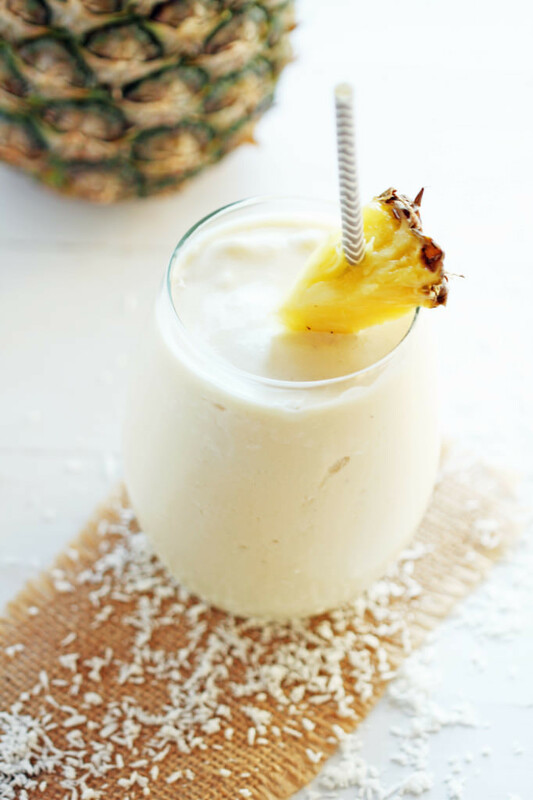 Packed with kale, this nutritious smoothie has great tropical flavors from the coconut milk, pineapple and mango. Craving a muffin for breakfast? 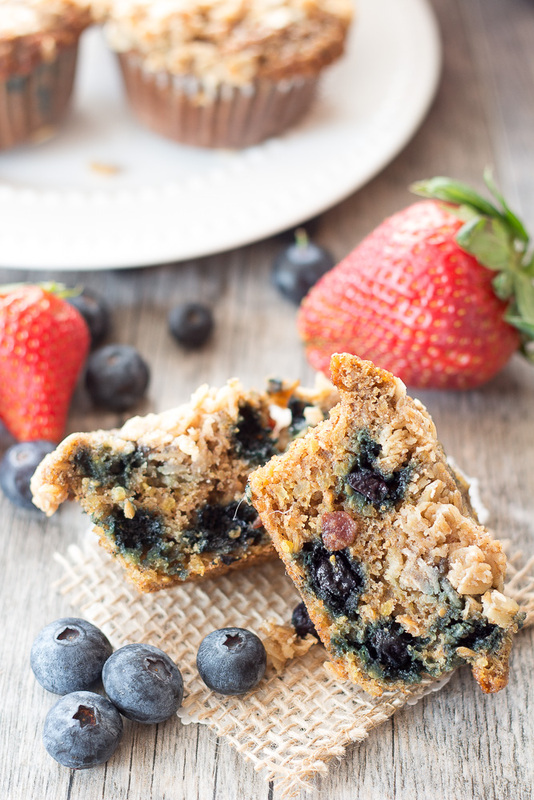 Try berry muffins, which contain nutritious ingredients like quinoa, oats and Greek yogurt. 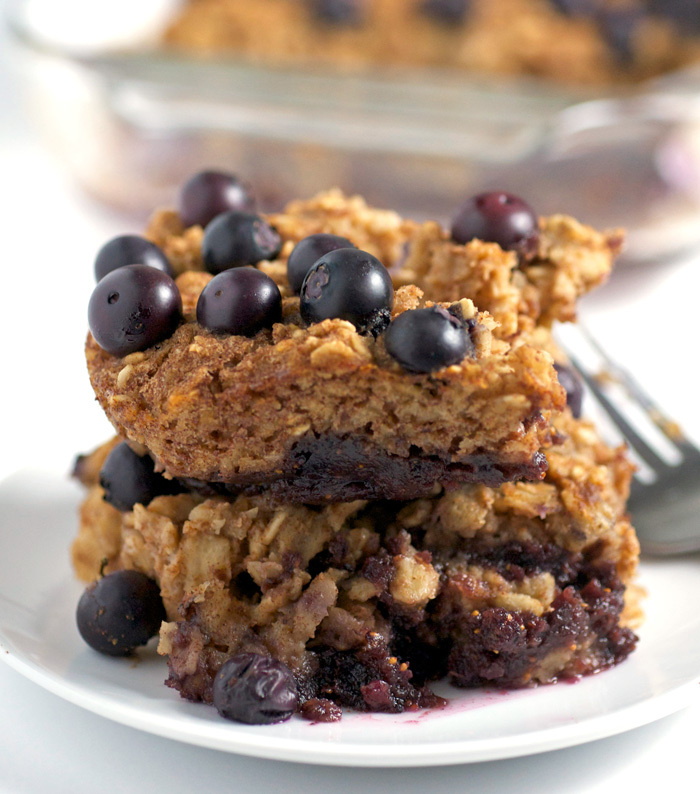 This delicious baked oatmeal is sweetened naturally with jam, blueberries and dates. 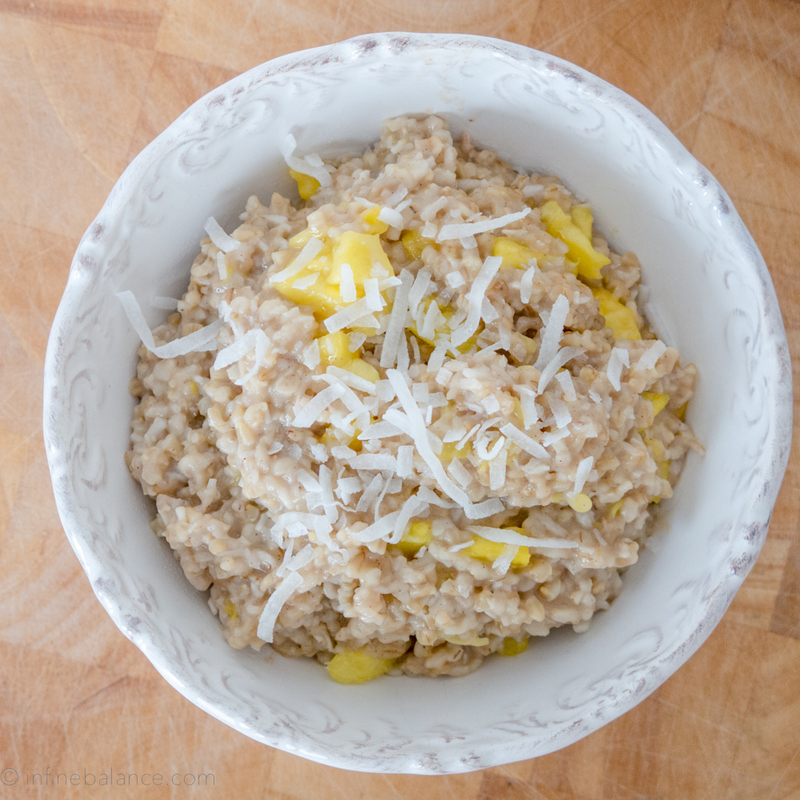 Creamy and flavored with spices, coconut and pineapple, these steel cut oats will leave you feeling satisfied until lunch. 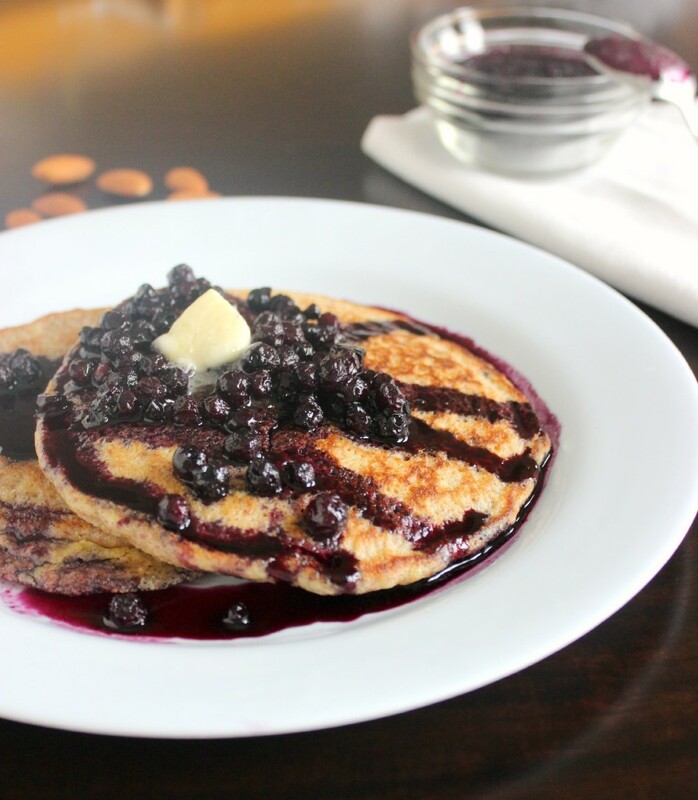 While traditional pancakes aren’t the healthiest, these almond flour pancakes are a great option because they’re higher in fiber and protein. Eggs make a great protein-rich breakfast, but they can be time consuming in the morning. 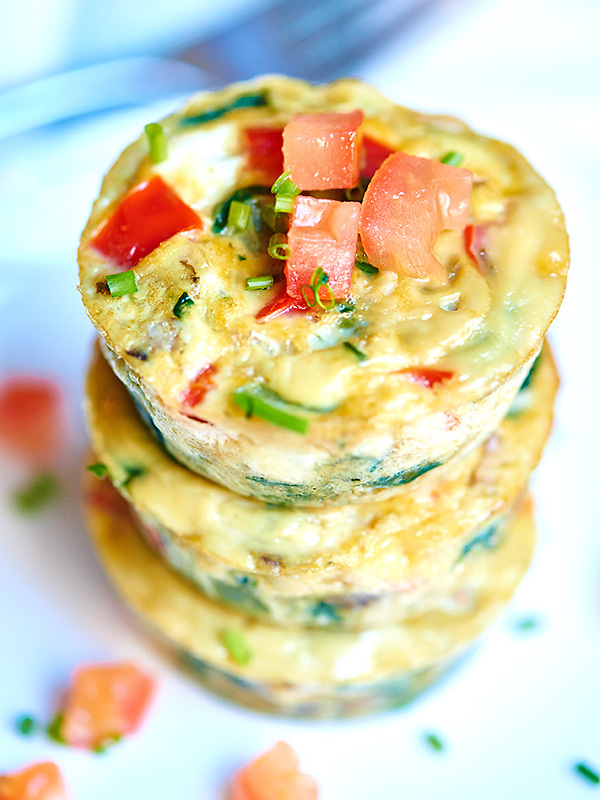 Plan ahead by making these delicious egg muffins, packed with plenty of veggies! 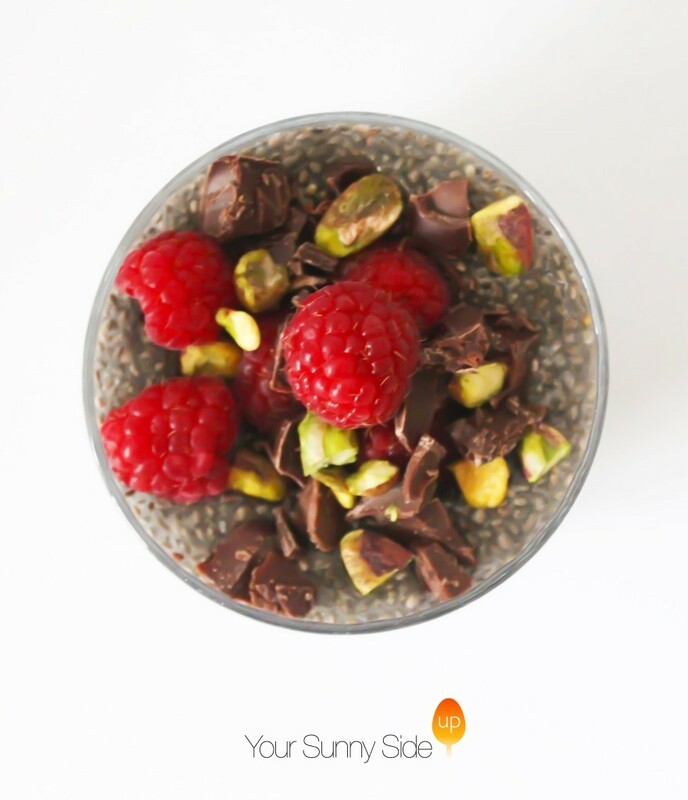 We love chia seeds because they’re a great source of Omega 3’s, fiber and protein! Try them in this delicious raspberry and pistachio breakfast pudding. Is there a better pairing that chocolate and peanut butter? 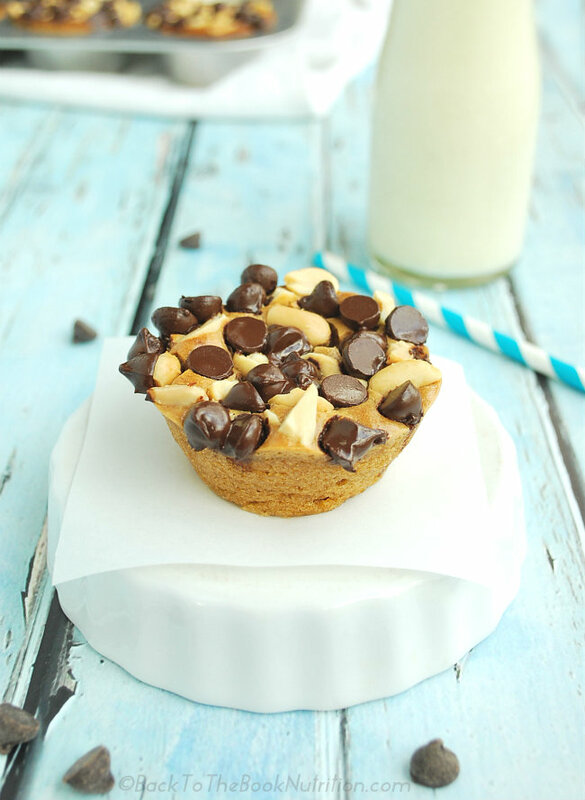 Enjoy it in these grain-free muffins that take only 20 minutes! 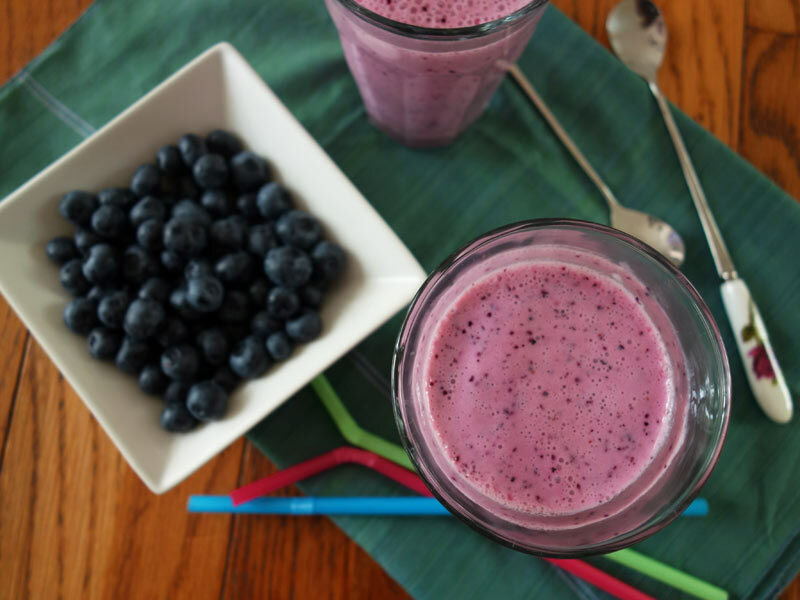 Start your day off with a boost of antioxidants, calcium and protein with this tasty smoothie option. 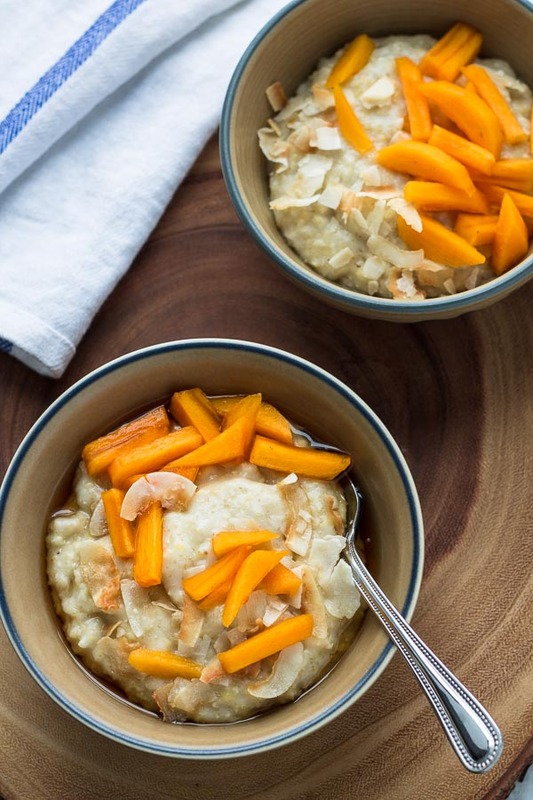 5-Grain Hot Cereal // Super Nummy Yo! This cereal combines oats, cornmeal, millet, amaranth and oat bran for a nutrient-packed breakfast. 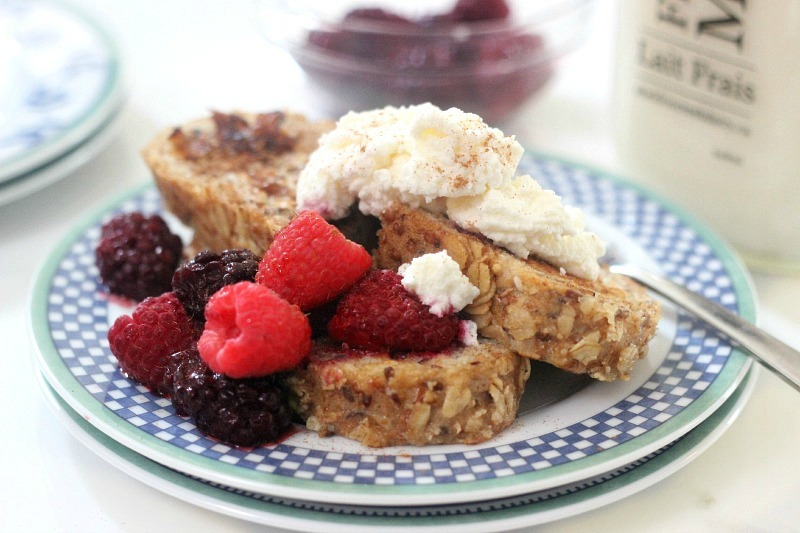 Use whole grain bread in this healthy French toast recipe for a fiber-filled treat that is topped with creamy ricotta cheese. 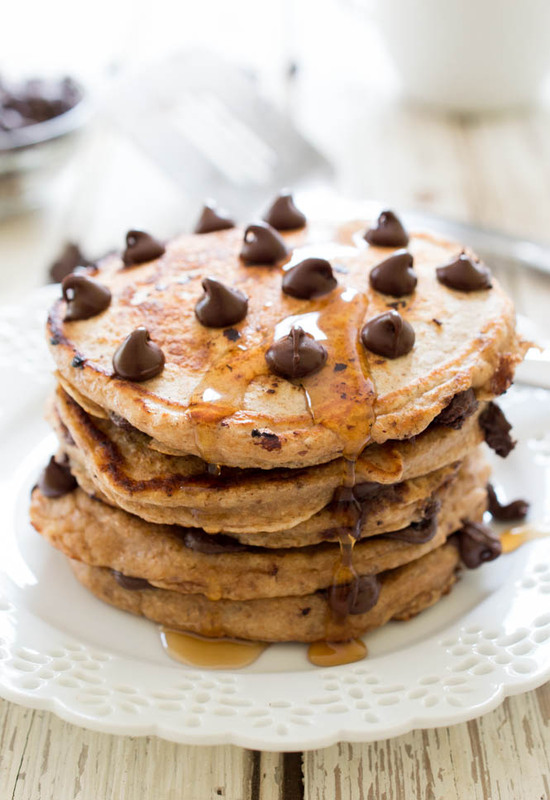 Made with whole wheat flour, flaxseed and Greek yogurt, these chocolate chip pancakes only taste indulgent! 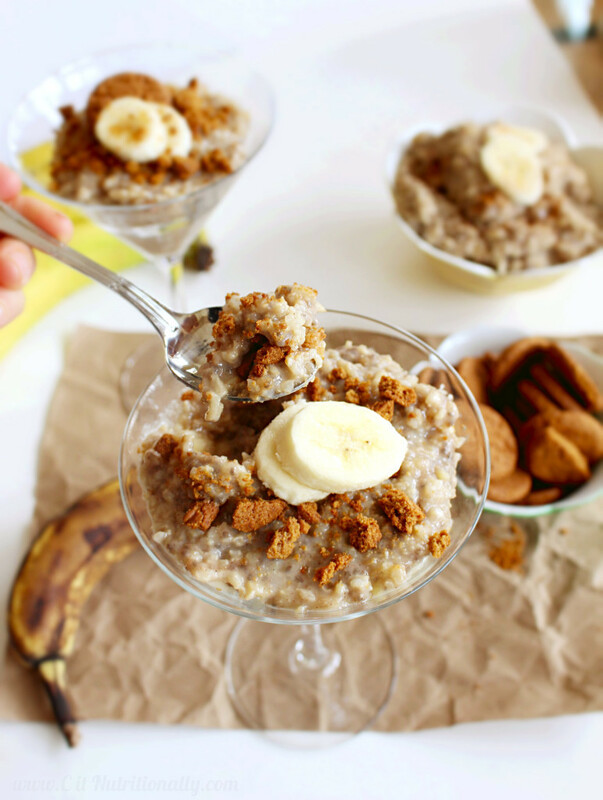 Made with brown rice and banana, this simple recipe is a sweet way to start your day. This entry was posted in Nutrition Tips and tagged breakfast bowls, breakfast recipes, healthy breakfast, smoothies on April 28, 2015 by TeamBooya.